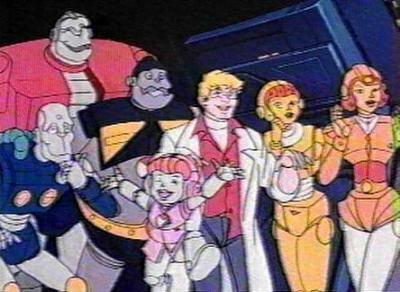 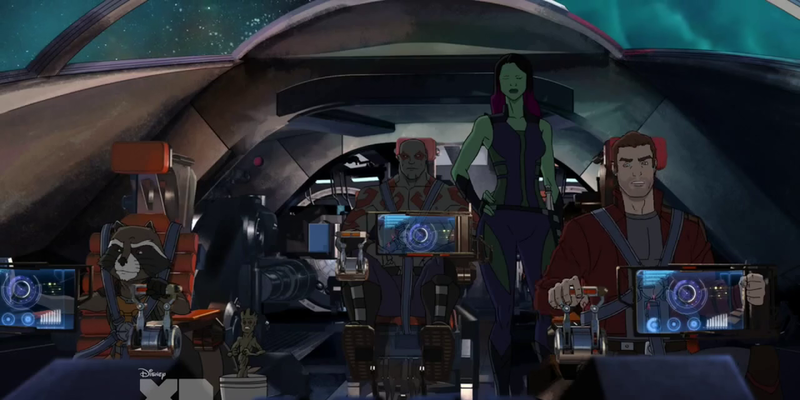 Guardians of the Galaxy are coming to the small screen as part of Disney XD’s ambitious Marvel animated programming block. 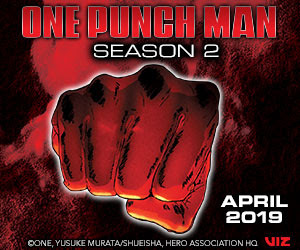 The show formally debuts Saturday, September 26, on Disney XD, so Marvel has dropped several new clips and interviews from the series. 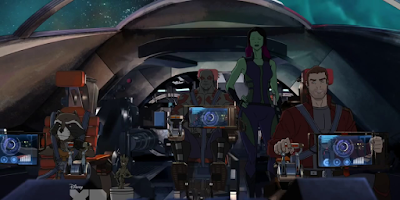 We get an interview with David Sobolov (Drax), an interview with Vanessa Marshall (Gamora) and a larger behind-the-scenes clip of the cast talking about the show, plus a clip showing the team getting into trouble (as usual).